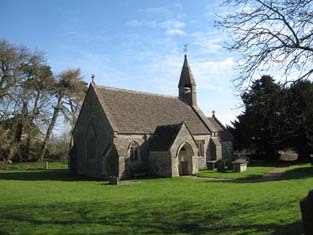 St James�s Church lies in the small village of West Littleton on the border of Wiltshire and Gloucestershire. 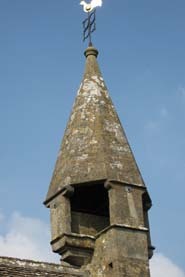 The church is Grade 2 listed and has a particularly fine 13th century turret and bellcote. The bell itself dates from the same period. 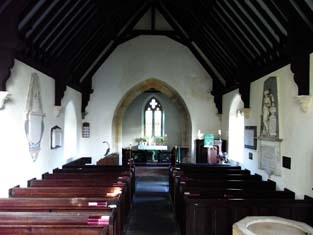 It is thought that the chancel arch and bellcote are the only parts of the original structure which survived a fire in the 19th century, although a beautiful canopied niche above the doorway in the south porch is certainly from the 13th or 14th century.The church was largely rebuilt, including a new porch and vestry, in 1855 under the supervision of Thomas Wyatt, architect of the Salisbury Diocese. The church contains four listed 18th and 19th century marble wall monuments with the earliest commemorating the death of the Reverend William Alsop in 1750. In the churchyard there are nine listed chest tombs which flank the path to the church door. 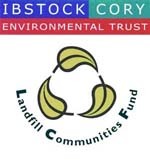 The village of West Littleton and its church are not only a source of great pride to the villagers but also give much pleasure to visitors to the area who enjoy country walks along the well posted and maintained footpaths. There is a footpath through the churchyard which allows passers-by to spend a few moments of quiet contemplation inside this beautiful little church, and the many comments in the visitors� book show what pleasure this brings. If you are interested in joining others who enjoy these walks contact the Bath Group of the Ramblers' Association. The tombs and memorials conservation work at St James's church would not have been possible without the financial support of our key donors.